Denis is a Serbian DJ & Producer living in Denmark, his interest in music began in the early 90’s with his passionate for heavy rock period followed by discovering dance and house music and al its following styles witch slowly turned into an obsession. He started to spin his first records in 1996, his styles vary from deep to house from techno to minimal. His sets are well balanced, with a hint of the unexpected, but always all about making the crowd move. 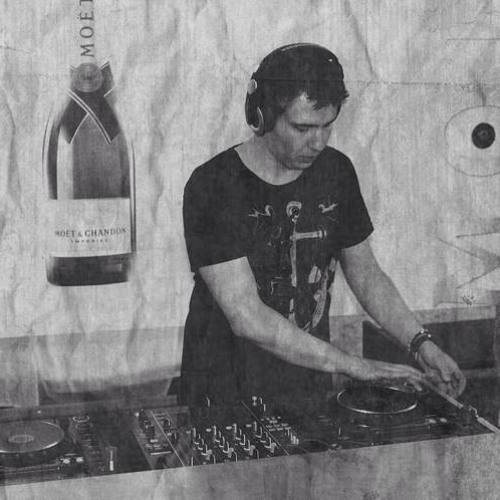 In 2009 Denis started producing Deep & Tech house tracks on a professional base. At that time a new world of possibilities opened. He got his inspiration from many great Artists from the whole globe, Sebastien Légér, Vlada Asanin, Umek, Nic Fanciulli, Stefano Noferini and many others In 2012 he had several Top #100 standings on Main charts, and in the beginning of 2013 he was to find again on Top#100 chart with two of his tracks at the same time, best position so far was #2 position. Denis has been playing at many different parties & clubs in Denmark, in his early age he used to play around his hometown Frederiksvaerk at small parties, it developed him to start playing at Clubs as well, he played lately on Culture Box in Copenhagen, one of Copenhagen’s most famous underground club, where many well known artists has spinned records, Sven Väth, Richie Hawtin, Nic Fanciulli, Marc Houle, Tim Andresen and many more. Alongside his playing at Clubs he used to be a resident Dj on several radio stations, both in Denmark, and outside Denmark.